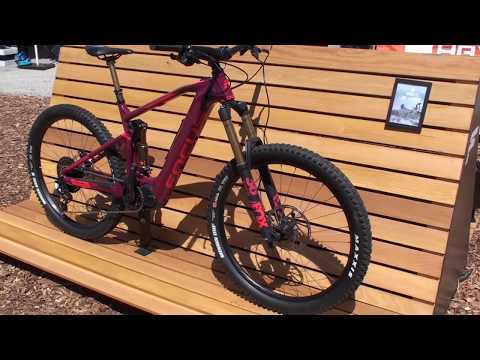 http://ElectricBikeReport.com/ Here’s a look at the Jam2, Sam2, & Bold2 electric mountain bikes from Focus. Also included is a look at the dual battery option. From the Sea Otter Classic 2018.